I guess this is more like EOTN? Or EOthenextD? Either way, I wanted to do more one more look with the Aromaleigh Feast of Lupercal Collection before February ended. This collection’s been getting some rotation in my daily life, so I made sure to get another picture in of one of my favorite shades! And also the beer for today, Shiner’s Birthday Beer Stout, completely took me by surprise. I actually did a beer double take. Yes, that happens. 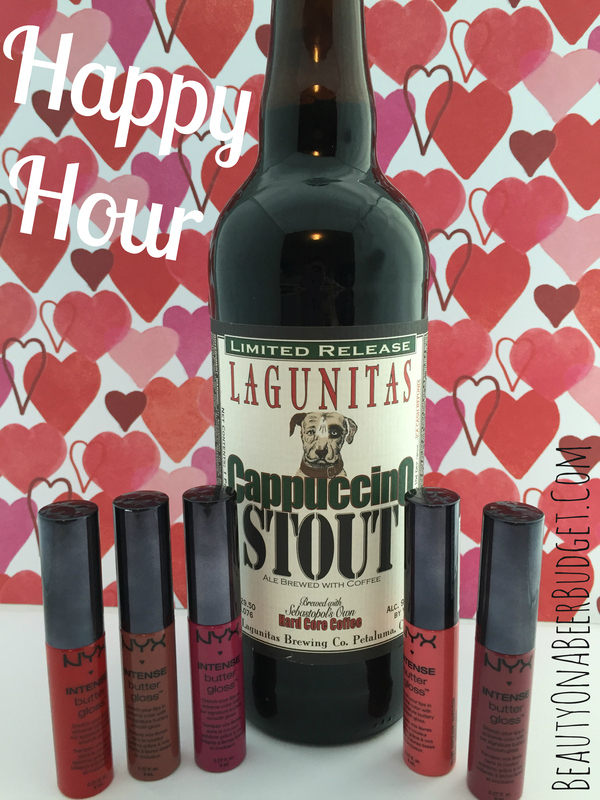 Happy Hour: 5 NYX Intense Butter Lip Glosses and Cappuccino Stout! 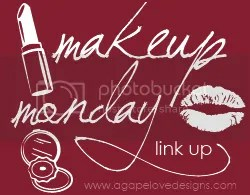 How did your week go? Mine was full of naps. Yep. 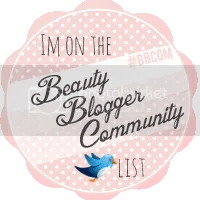 For Happy Hour this week, I’m sharing 5 of NYX’s new Intense Butter Lipglosses! I’ve had my eye on these babies from the moment I saw their vivid swatches on Instagram. It was love at first sight. And I’m happy to report, our love story is going strong, because they’re a pretty awesome, cheap product. 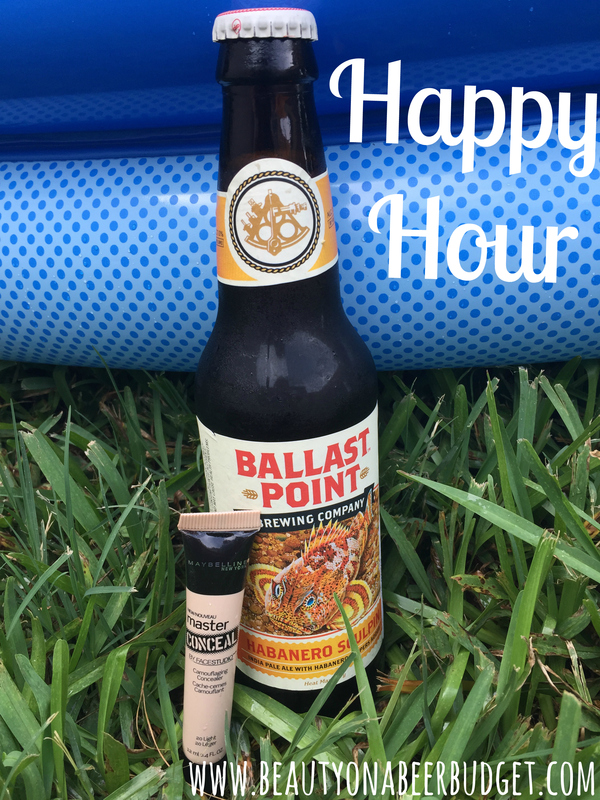 So let’s start Happy Hour! Please enjoy your makeup and beers responsibly. I don’t have class tonight! Whooooooooot. I’ll be celebrating at Alamo Drafthouse with some coworkers who have dragged me into seeing a certain movie. (Hint: It’s not Taken 3). The shadow is Heavy Breathing Cat, from the 1,000 Likes Collection. The name itself should be reason to love it. But. Wait until you see this guy. The BOTD is Helios Farmhouse Ale (formerly V Saison by Victory Brewing Company). I picked this beer up on a whim when the bestie was in town, not expecting it to be much, and I have been pleasantly surprised by it! 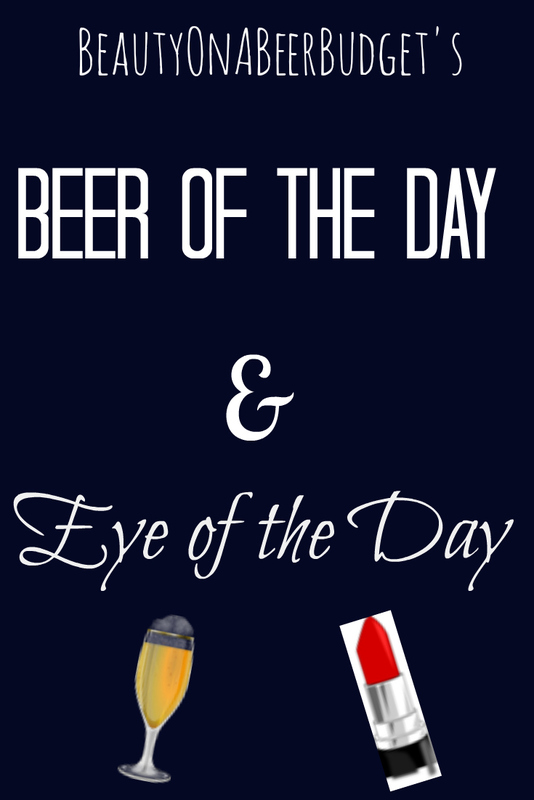 So check out the eyes and beers in this weeks EOTD/BOTD! No exclamation marks today. I am dragggginnnggg. It’s been one of those weeks. A flat tire, broken appliances, 14 hour days kinda week. Oy. 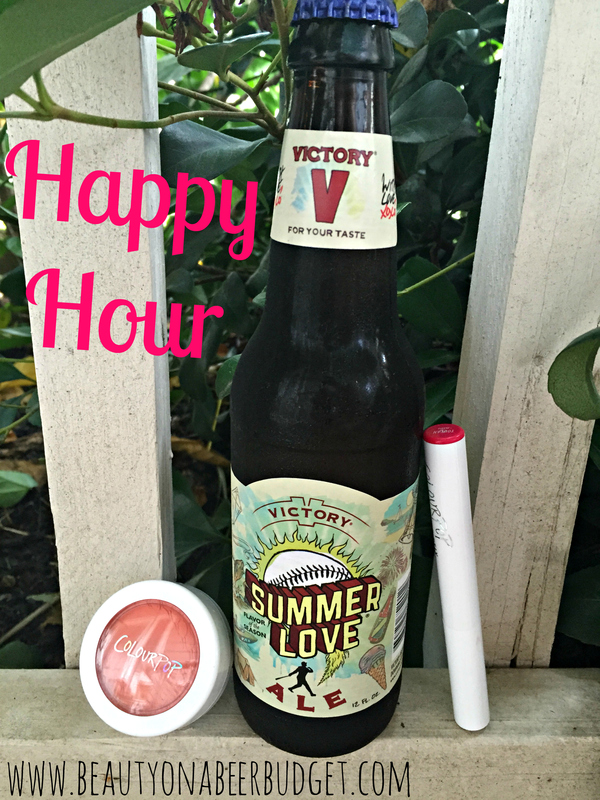 Thankfully today’s Happy Hour post is filled with beer and makeup I love. 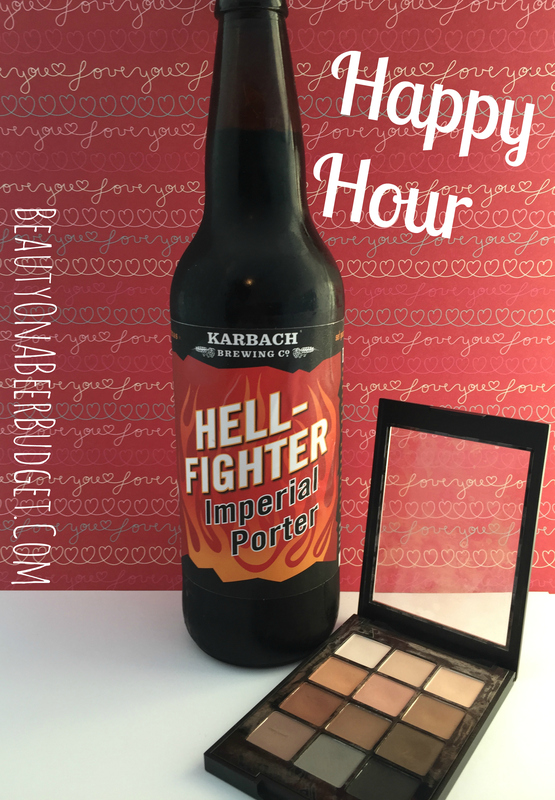 I have my 3 favorite drugstore neutral palettes and one of my favorite Imperial Porters, Karbach’s Hellfighter. So before I pass out on this keyboard, let’s take it away to Happy Hour! I’m here for you, friends. Today’s EOTD is just one of the many looks you can create with the Feast of Lupercal Collection. (I say many because I have accepted Mr. Danger’s challenge to do a week’s worth of looks. And I am competitive. I will NOT FAIL.) And the Beer of the Day, Firestone Walker’s Double Barrel Ale, will go great with any of them!